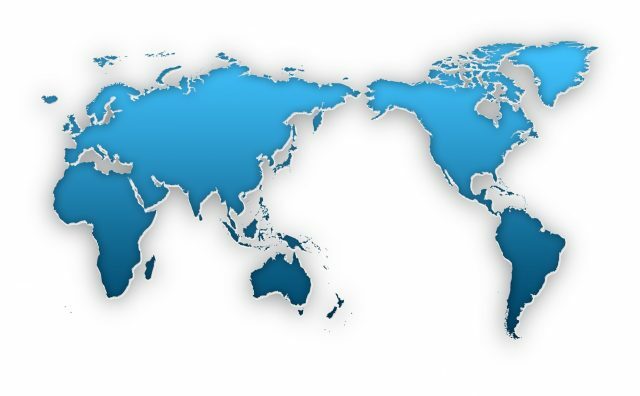 Our business has expanded in Asia, America and Europe. In July 2015, with our sights set on additional worldwide growth, we established our global headquarters in Marunouchi district of Tokyo’s Chiyoda ward. With a global network around the world, Enplas is able to rapidly respond to the needs of leading manufacturers while continously developing next generation cutting-edge technology. Making indispensable gears, for automobiles and electronics. Enplas gears are actively employed in automobiles, printers and home electronics. Since 1963, when Enplas brought gears using polyacetal resin to market first in Japan, we have supplied state of the art technology in various markets. Supporting the necessary operational performance inspection of semiconductors prior to shipment. We have gained the highest level of trust from semiconductor manufacturers worldwide for test sockets we develop and distribute that are necessary for checking the operational performance of MPUs (microprocessing units) the brains of smartphones and PCs. Fiber-optic cables connect optical networks (light) to data center servers (electrical). The back-and-forth conversion of signals from light to electrical requires indispensable plastic lenses developed and distributed by Enplas. Enplas develops lenses that uniformly transmit LED light, which contributed to the evolution of LCD televisions / monitors, signs and displays. In 2001, Enplas participated in groundbreaking DNA research with the University of Tokyo and RIKEN*. We successfully developed plates for blood or DNA to be mixed with chemical reagents to induce reactions. Leveraging that early success and through joint development activities with universities and businesses around the world, we achieved mass production of high-precision, high-performance micro channel chips by 2007. Together we have contributed to the realization and diffusion of life science related products. *RIKEN is Japan’s largest comprehensive research institution renowned for high-quality research in a diverse range of scientific disciplines.